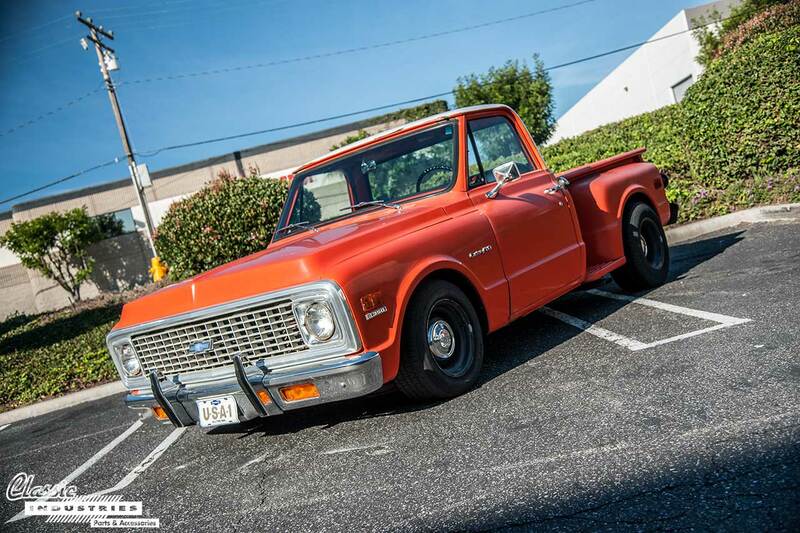 Darin's '71 C10 gets used as a daily-driver and shop truck at DWS Classics, so it's not intended to be a pristine show vehicle. However, it has received a few modifications to make it more fun between stops. It rides on black steel wheels with bow-tie wheel caps and a lowered suspension. 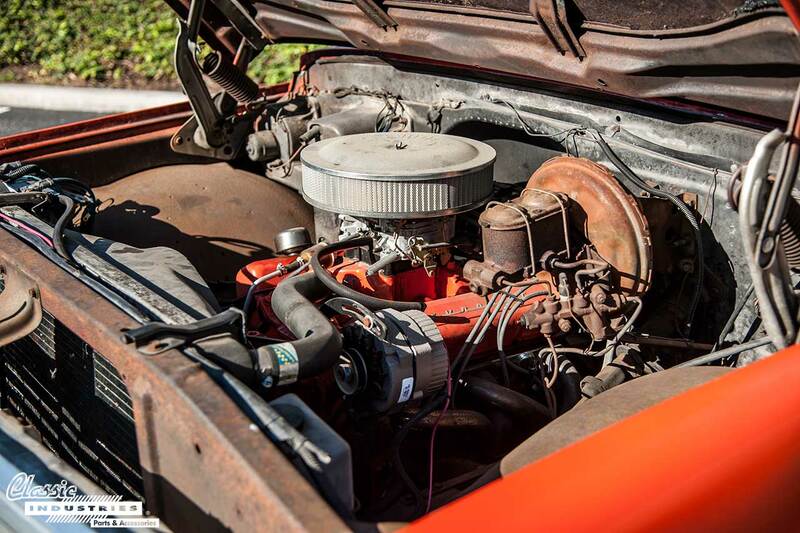 Under the hood, there's a 327ci V8 with a handful of performance parts. This engine is paired with a Muncie M21 four-speed manual transmission, and sends power to the rear wheels through a 12-bolt rear end with Positraction. 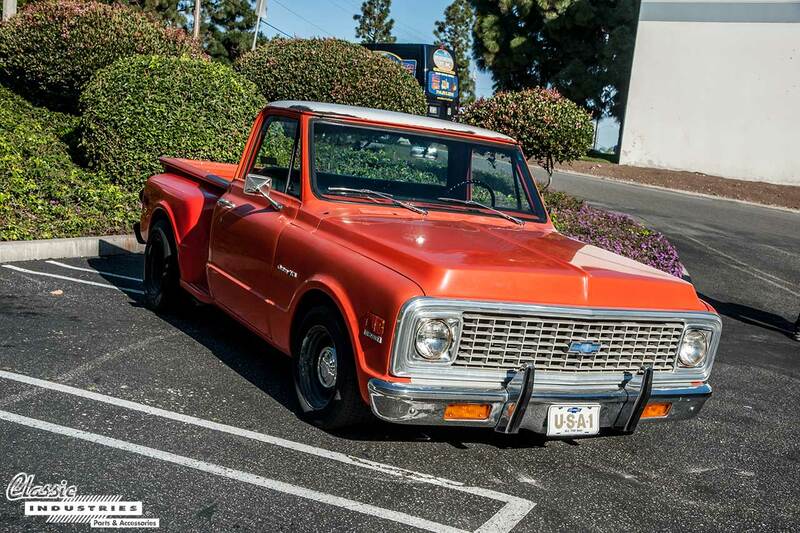 While Darin doesn't consider this '71 C10 to be a restoration project, it still serves him well as a useful shop truck that happens to be a cool classic. It also functions as a marketing tool every time someone compliments the truck or asks him about about it. For a gearhead like Darin, that's the best of both worlds. 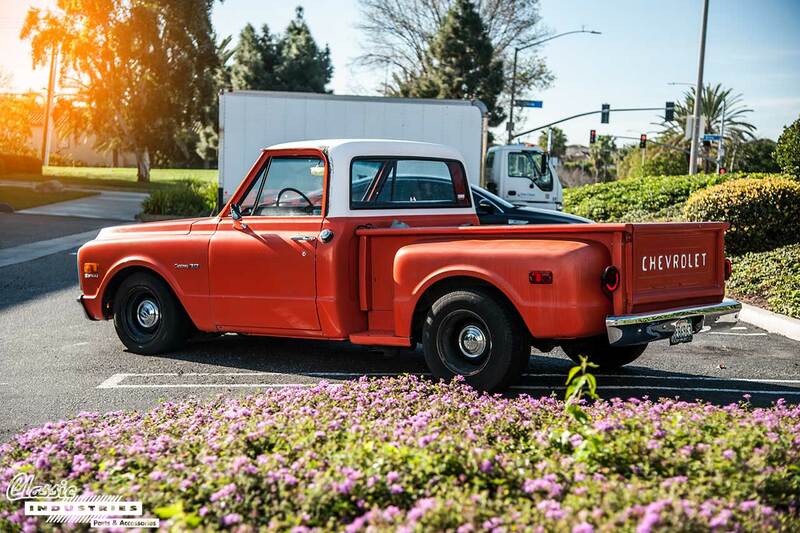 If you own a classic Chevy or GMC truck, Classic Industries has thousands of parts that can help you restore or upgrade it. 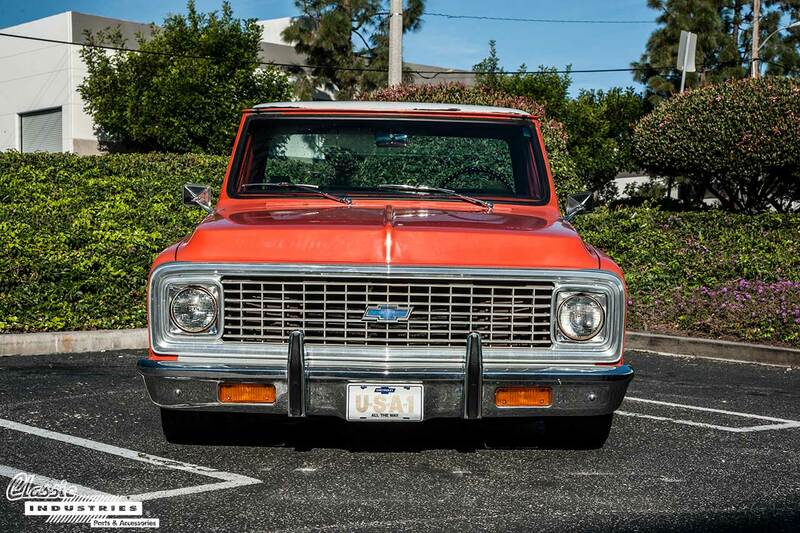 Click the button below to get a free full-color Chevrolet/GMC truck parts catalog.